Care Level: Easy to care for by themselves. 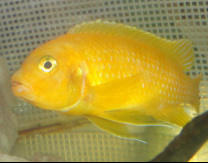 Territorial and can require moderate care due to aggression. 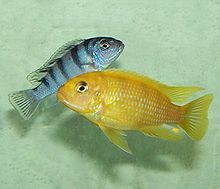 Care: They should only be kept with other cichlids that can handle themselves. Provide plenty of space and caves.